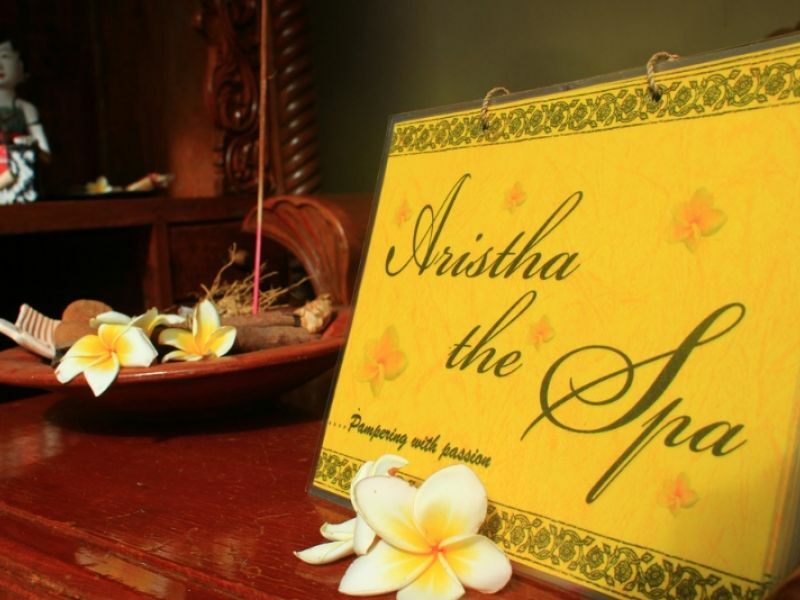 Enjoy a Balinese Massage, Lulur Bath, relaxing whir-pool or a full range of other body treatments at Arishta Spa treated by competent therapists applying fine aromatherapy oils to refresh and release everyday tension. 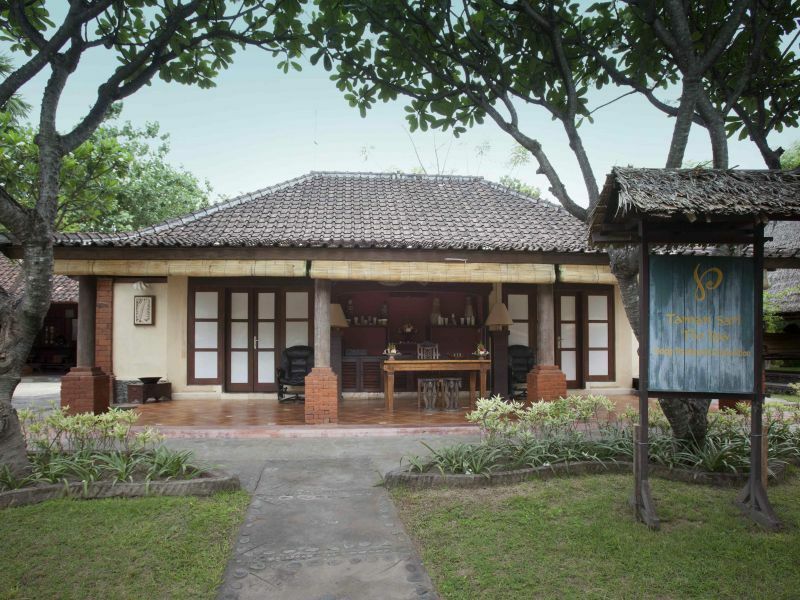 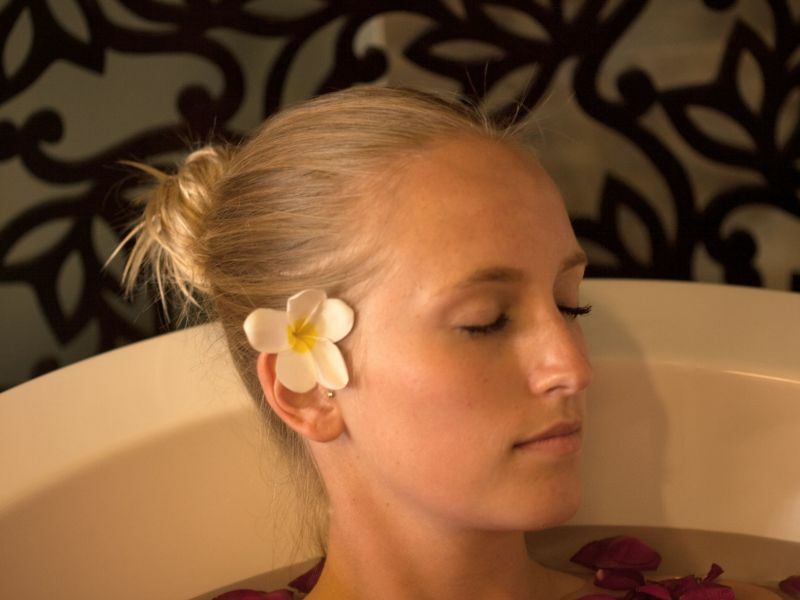 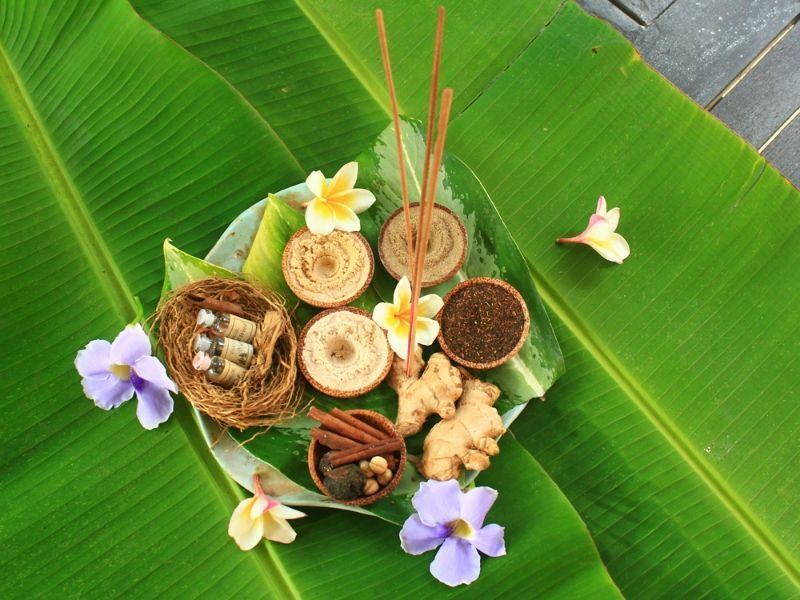 Combination of traditional Balinese style and Swedish massage followed with aromatherapy oils. 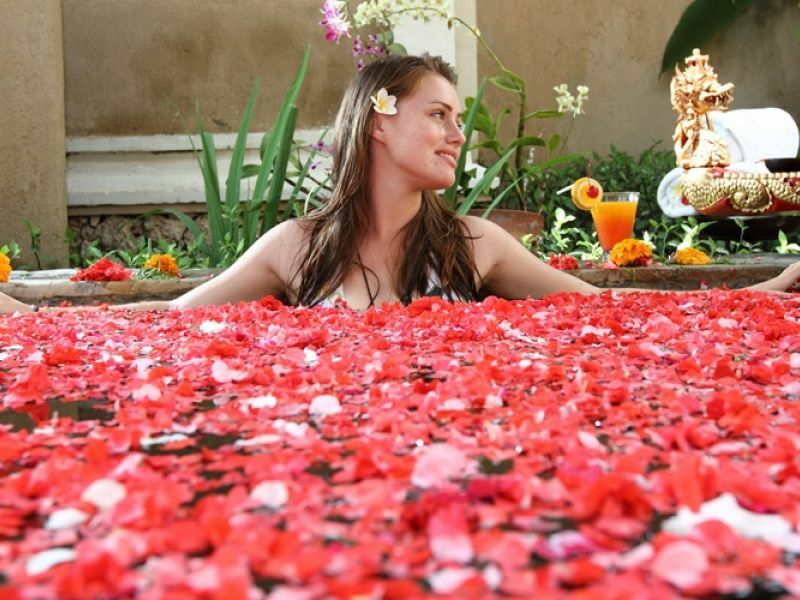 A traditional body polish stimulates blood circulation and relieves muscles using a traditional recipe of crushed cloves, ginger and cinnamon. 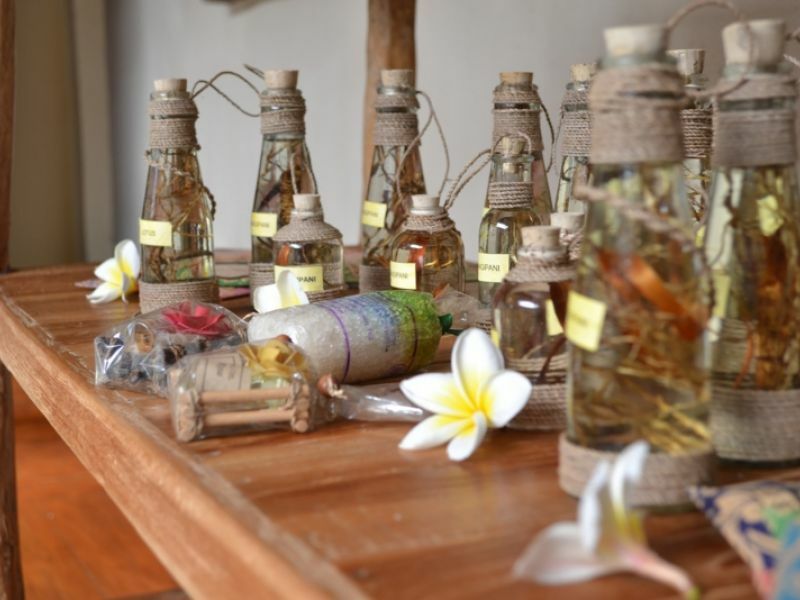 Lomilomi massage is the Hawaiian style massage therapy is good in giving a soothing experience by removing the tension and relieving stress and fatigue from the body. 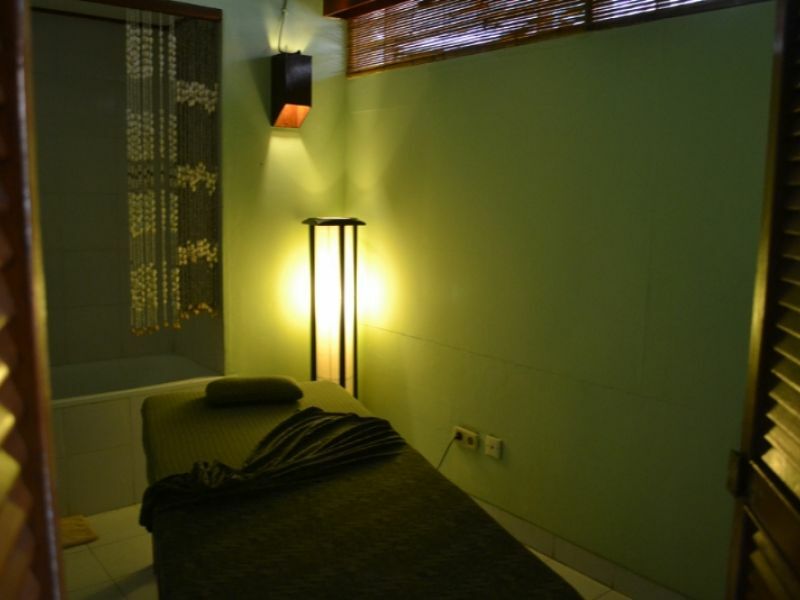 Massage strokes are conducted with the use of the various parts of the body such as fingers, hands, palms, elbows, forearms and knees of the therapist.